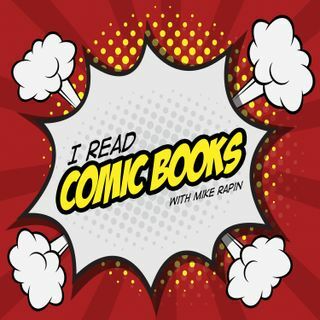 Discussing comic books, the comic book industry, and what it is to be a comic book reader. Explicit Episode 197 | Two Phasmas ARE better than one! Explicit Episode 195 | Do you eat a space orange for space scurvy?